Tipping is supposed to act as a “bonus” based on quality of service, so you don’t need to consider it a mandatory expense. Tips are meant to be given for vendors who go above and beyond their contracted duties. Before dishing out gratuity, check your contracts. Some vendors, especially venues and catering companies, will include it in their contract to help eliminate confusion. Here is a complete guide to which vendors you should tip (and how much!) on your wedding day. If your contract doesn’t include gratuity, you should tip 15 to 20 percent of the total bill. Another way to tip is offering $50 to $100 for each chef and $20 to $50 per server. Wedding planners won’t expect a tip, so this is optional based on service. If you were given a huge discount or the planner went far above and beyond their contracted services, offering a tip of 10 to 20 percent is a nice way of saying “thank you” for the efforts. You’re not required to tip them if they own the studio. If they don’t, then giving them an extra $50 to $200 is a nice gesture. If there are two or three shooters, giving a $50 to $100 tip to each person (who doesn’t own the business) is optional. It’s not mandatory to tip the ceremony staff, reception staff and delivery staff, but if you’d like to, then you can offer them $20-$50 each. Often times officiants won’t accept tips, but a $100 donation to their church is a great way to thank them. If the officiant is non-denominational, consider giving them a $100 tip, especially if they aren’t charging for your service. A 15 to 20 percent tip is expected, just like it would be for any other regular salon visit, but it isn’t required. Offering a 10 to 15 percent tip is a nice gesture to your band or DJ, especially if they have to carry a lot of heavy equipment from one location to the next. For musicians, a $25 to $50 tip per band member is appropriate. A 15 percent tip is optional if it isn’t included in the contract. The florist doesn’t expect a tip. However, if they do an outstanding job, you can consider giving them a 10 to 15 percent tip after services are rendered. Though tipping at weddings has become more of a custom in all service areas, it isn’t mandatory or even expected by most wedding pros. With the exception of the catering staff and possibly the venue, tips are considered a nice surprise by almost all vendors. 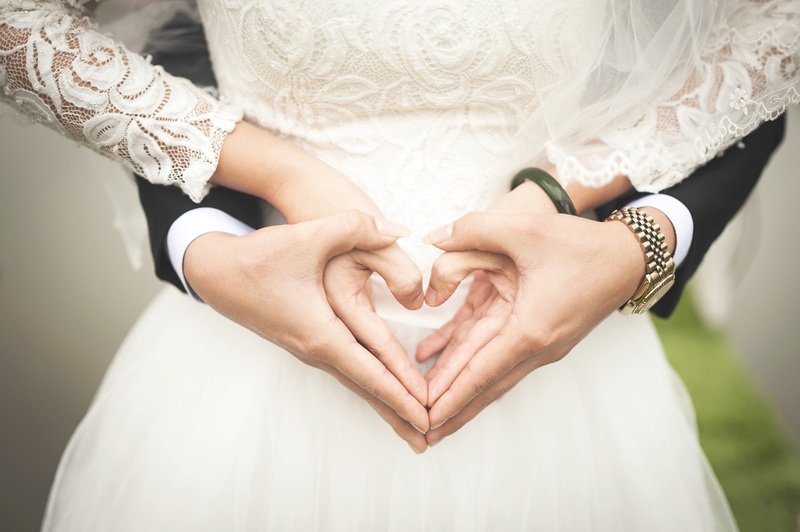 If you don’t have the money to shell out thousands more on tips, there are a few gestures that will go a long way with your team of wedding pros. Send an email with a review, a handwritten thank-you note or a review on Yelp or WeddingWire are great ways to show appreciation and offer something the vendor can use when booking future clients. Even better, refer your vendors to your friends — this gesture will go much further than a cash tip! Plus, learn how much to tip while traveling on your honeymoon.